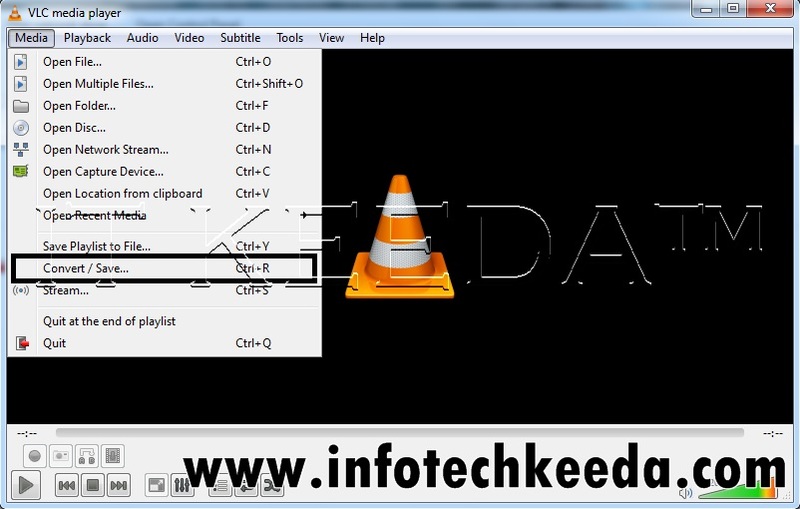 As you mostly Known and aware about VLC media player which are commonly used by every user for playing Audio and video files. 1. How to create your own photo as a folder icon. 2. How to find out window product key in 2 minutes. 1. 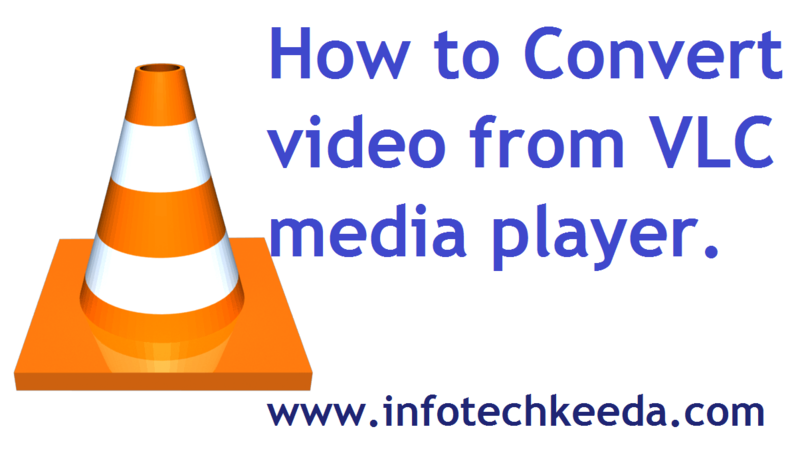 Open VLC media player and click on MEDIA and go to Convert / Save as per below image. 2. Now Add video that you want to convert. 6. After applying all effects just click on start for converting your video. Hope this Small but useful information work for you lot.